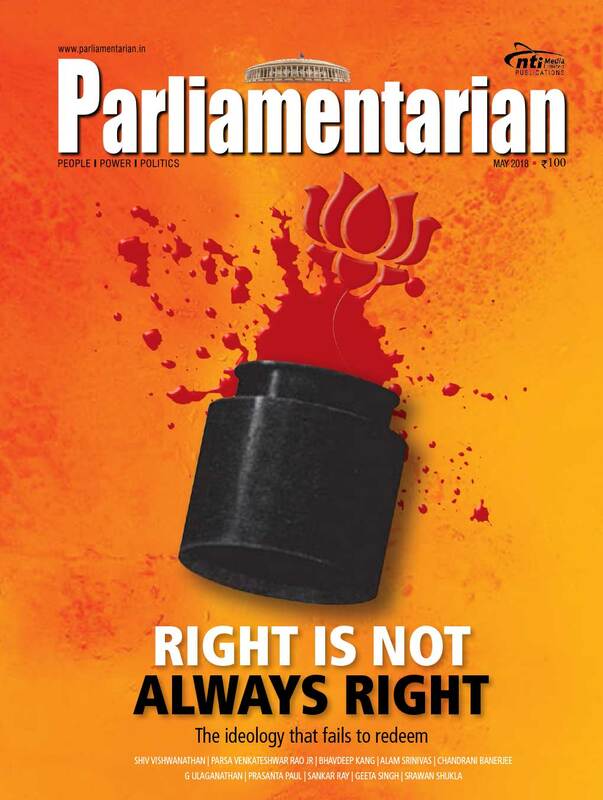 Gone is the crimson arrogance from BJP president Amit Shah’s demeanour. Hubris finds its nemesis. And this is most evident in his recent dealings with the media. Not long before the three lickings at the byelections, Shah would allow only a ‘fingerful’ of media persons to talk to him. Now, no longer. The media is now welcome to his office… in fact, scribes are being invited frequently by him to share a few cuppa. And asking uneasy questions have become rather easy now. Thus it is that one day in a soliloquy Shah said: “It is the government that has to reach out to the poor, rather than the other way round, isn’t it?” As if to honour the party boss’ newly awakened ‘conscience’, the Modi government has deployed more than 1,200 senior officials to spend nights in rural households to seek out their problems. Shah has also told all his party members to spend at least two nights in village homes and bring to the fore what is biting the poor.